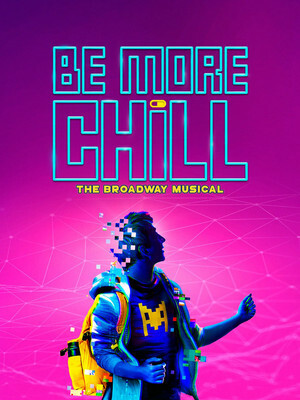 Be More Chill is Broadway's wiliest and socially savviest night out for teens and parents alike! 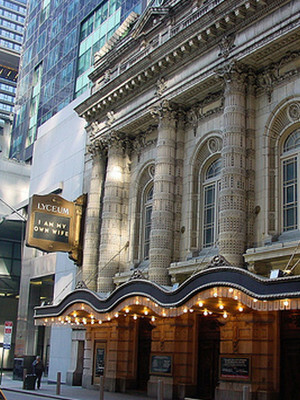 Built in 1903 by producer and manager David Frohman, the Lyceum is the oldest continually operating theater on Broadway. In 1940, a group of producers including George S. Kaufman and Moss Hart, bought the venue, and in 1950, the Shuberts took over the ownership of the theater, and have managed it since. The theater was designed in a Beax-Arts style and still retains this design. With a seating capacity of 950, it is one of the smallest Broadway theaters.